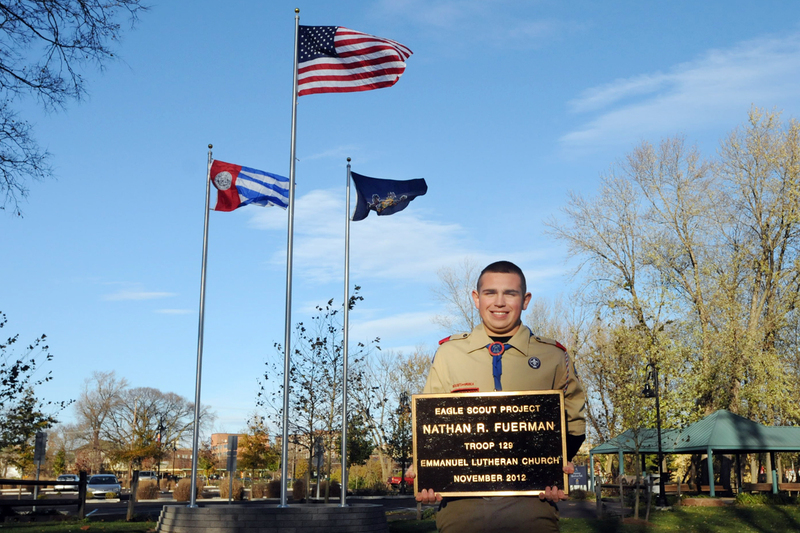 Eagle Scout candidate Nathan Fuerman invites the public to join him for a short ceremony this Saturday, Dec. 1st from 10-11 am at the three flag poles located at Riverfront Park, College Drive, Pottstown, PA. Some of you may recall when Nate appeared at a Happy Hour last year at Rich Ranieri’s Paint & Carpet store to raise funds and talk about his project, which benefits the Pottstown Parks & Recreation Foundation. Now the flag poles are ready for action. Looks awesome, Nate! All are welcome; hot chocolate and coffee will be served. 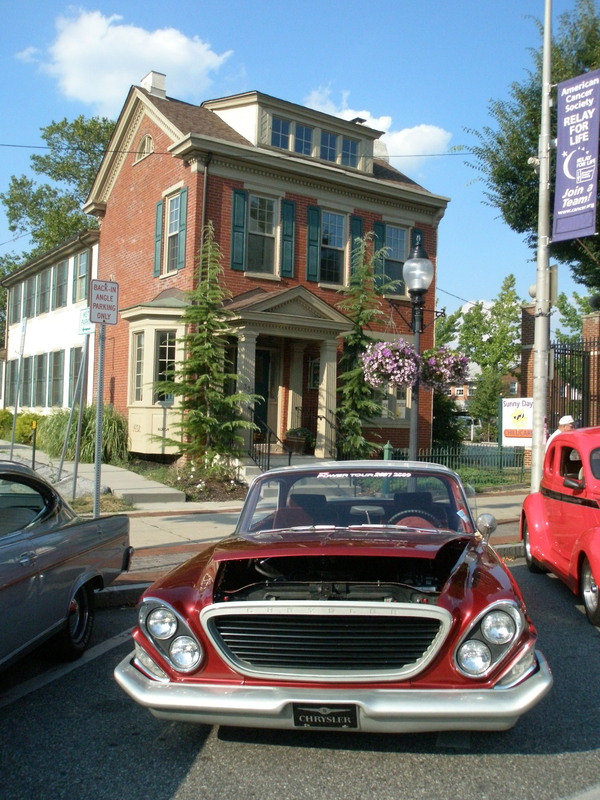 Pottstown Elks Lodge #814 Breakfast tomorrow morning!